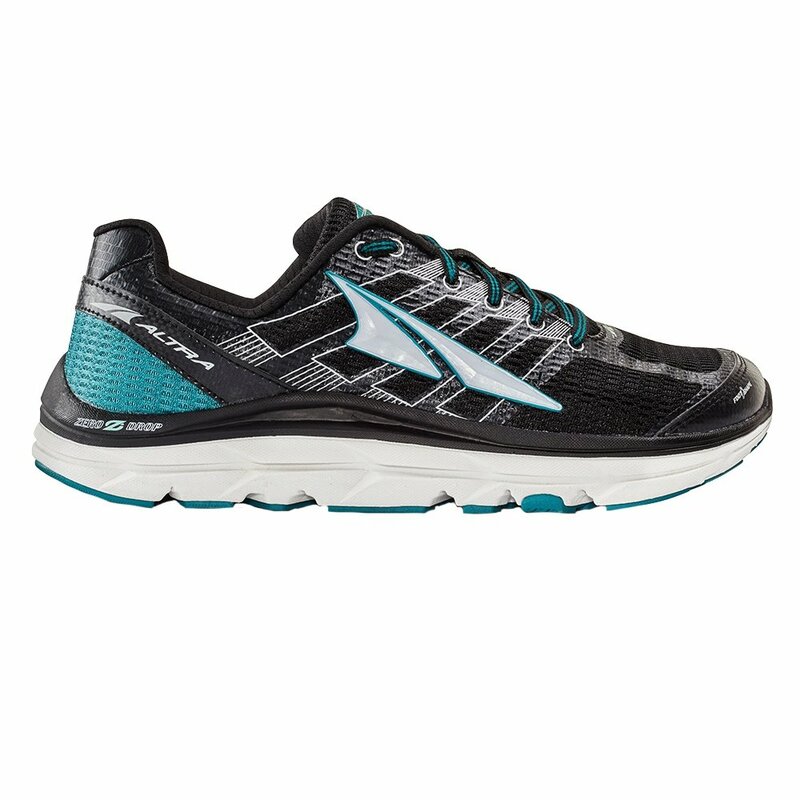 Some pronation is healthy, but if you overpronate the Altra Provision 3.0 Women's Running Shoe can offer you the support you need while still enjoying the barefoot experience of a Zero Drop™ midsole. The Varus Stability Wedge built into the shoe runs from the medial to lateral sides of the foot, providing support for collapsing arches, and the StabiliPod™ outsole works like a tripod to give you a stable platform in every step. The A-Bound™ layer adds spring to every step, and the FootShape™ toe box allows your feet enough room to spread out for improved balance and power in every step.